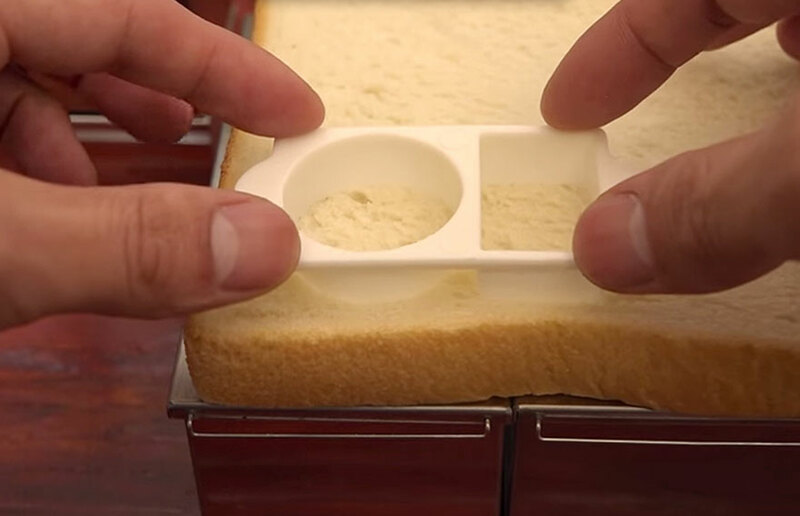 We can now add “miniature food” to the list of specialties that Japanese cuisine is known for. 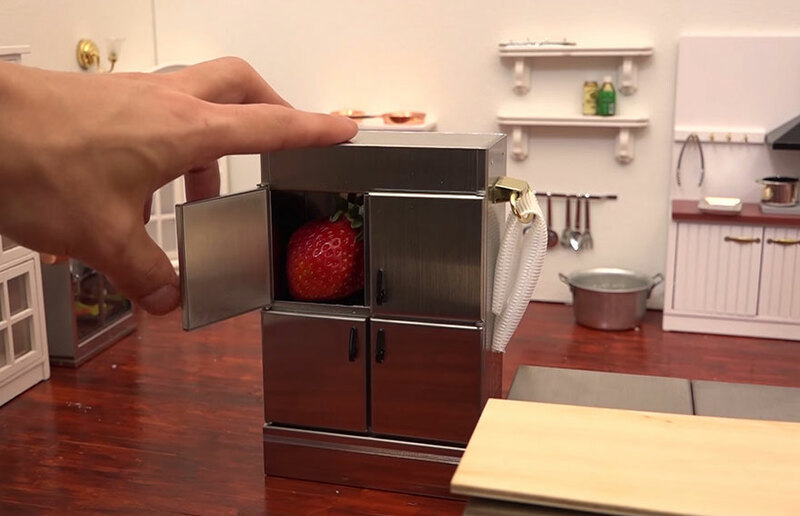 Miniature Space is a special kitchen in Japan that does all of its cooking in tiny toy kitchens, creating real, edible meals that fit in the palm of your hand. Their latest masterpiece? 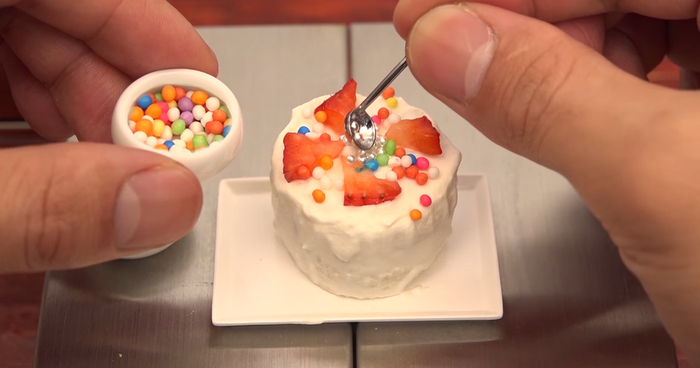 A tiny strawberry cake. 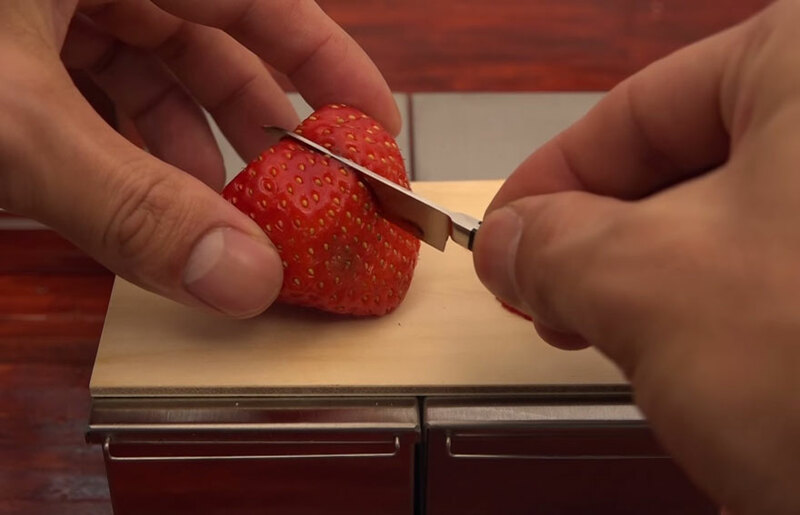 The best part is that they use miniature tools in the kitchen, too – miniature knives to cut slices of strawberry, miniature tongs, and a miniature spatula to spread the frosting. 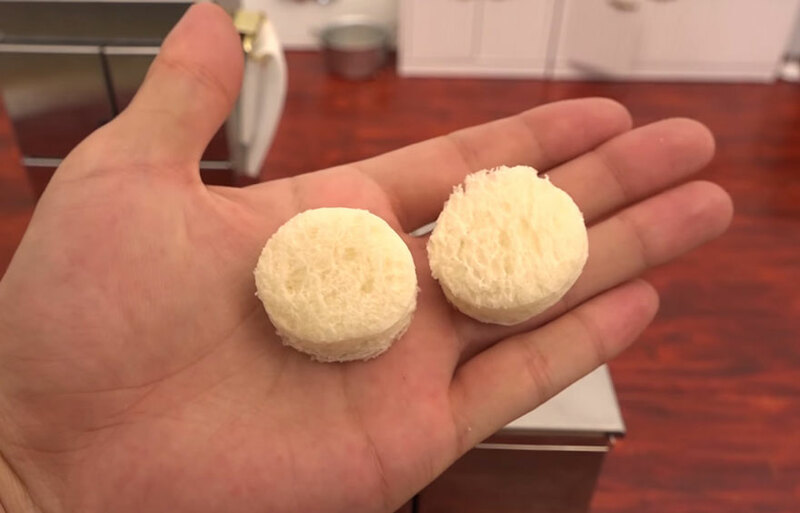 Other delicious mini meals of theirs have gone viral as well – a particularly popular one was their mini fried shrimp tempura. Check out their Facebook and Youtube for more! 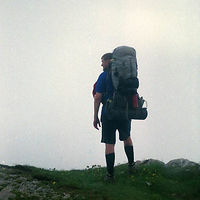 its a german brand called "huss" google for Miniature Multipurpose Stove. You heat the stove using a candle. Its ovbious! This guy is clearly hoping to have little people in the house. Lure them in with good food. It is St Patrick's day... There will be a lot of Little People about, even in Japan!